A few students in my online Master Class and several participants in recent workshops did not yet update the operating system on their iPads. They were still running iOS 4.3 instead of iOS 5. So I decided to offer a set of directions to guide them and others through the process. First update iTunes on the computer you’ll sync with. 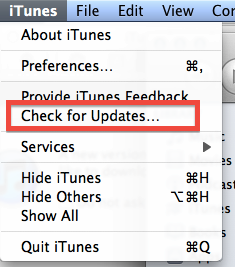 iTunes should prompt you if your version is out of date. If not, look for Check for Updates inside iTunes. Install the iTunes update. Restart your computer and then reopen iTunes. Agree to any messages to confirm the installation. 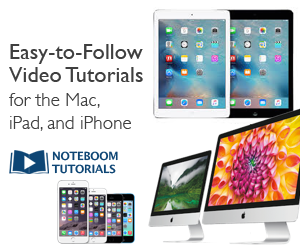 Connect your iPad to your computer via USB. It will appear under Devices in iTunes in the column on the left. Make sure your iPad is selected (highlighted). Click once on it to select it. You should sync your iPad with only one computer (one iTunes collection), so use the computer where you originally connected your iPad. 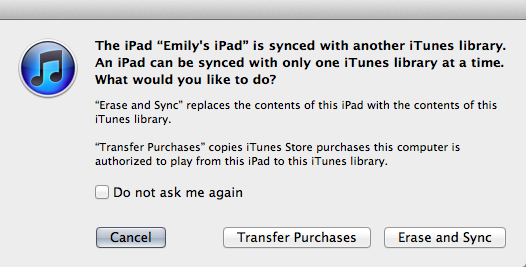 If you see this message after connecting your iPad, you are attempting to sync with the wrong computer. If you’re on the correct computer, you should get a prompt that your iOS is out of date. Don’t download and update yet. Cancel instead. To be safe, we’ll first do a backup of your iPad. Make sure your iPad is selected under Devices in the left column, then click the Sync button. iTunes will make a backup during the sync process. Wait for this to finish. To manually initiate the backup, you can control-click on the iPad under Devices and select Back Up from the drop-down menu. Click on the Update button on the Summary page. The iOS download and installation will take some time. Allow at least an hour for the process to complete. When the process is complete, your iPad should have the iOS 5 update and the contents of your iPad should be restored, If not, that’s why we made a backup first. You can Restore your iPad from this backup if needed. Most likely, that won’t be necessary. The update of your iPad will proceed without problems and you’ll be enjoying the features of iOS 5 soon.